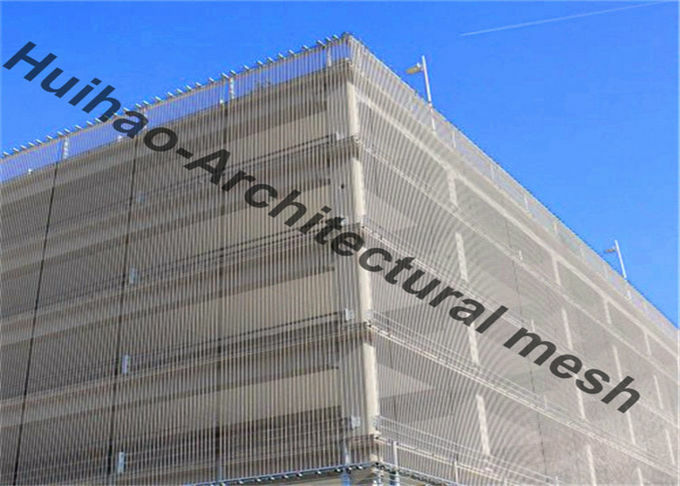 frame design services for Architectural mesh metal fabric. 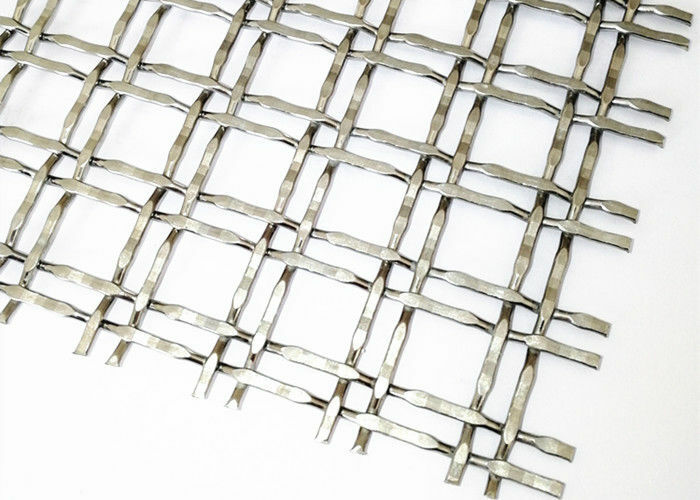 pattern dsign services for Architectural mesh metal fabric. 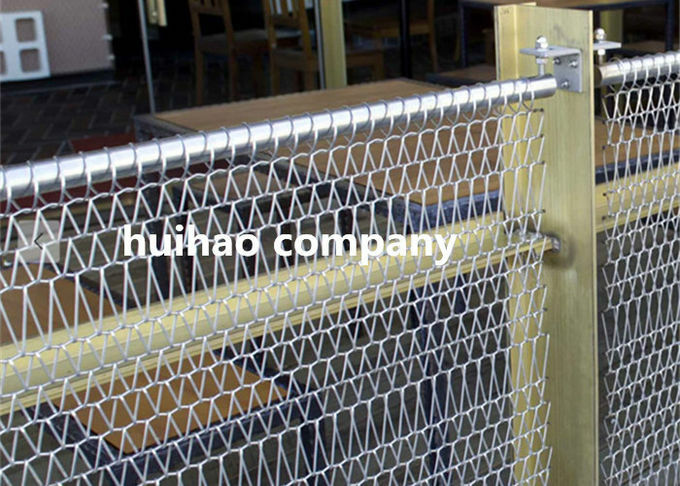 fixing accessories for Architectural mesh metal fabric. 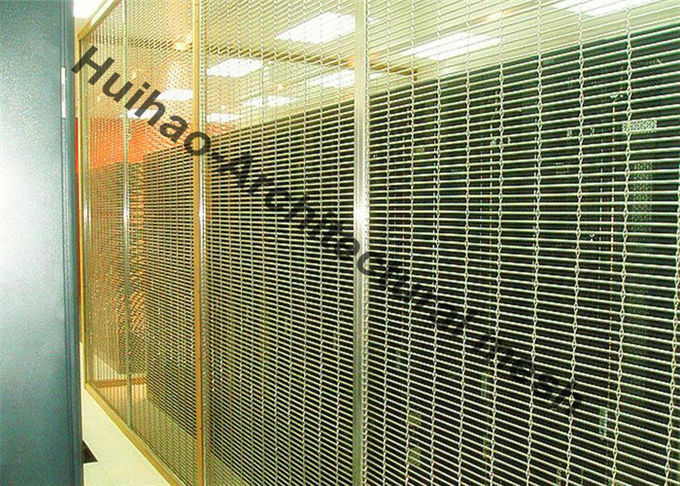 laser cutting serivices for Architectural mesh metal fabric.